Events > 2016 > January > GEEK & SEYxYES POP-UP! One night only, join us for a special pop-up store featuring two dope new street wear brands! 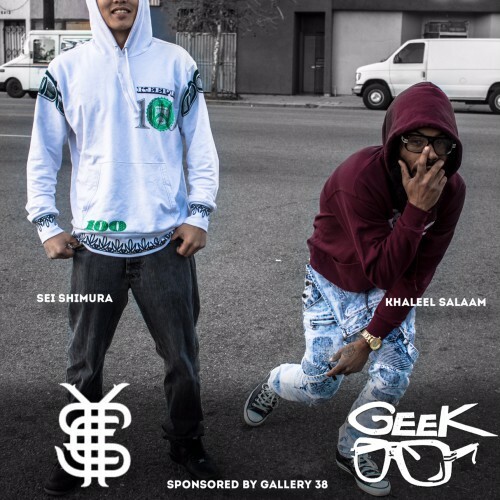 #GEEKClothing and #YoungEliteSociety as they debut new pieces from their collections, along with live painting by @thatsodope, DJing by @Diwon, along with the “If We Can’t Blast Through, I’ll Burn Through” exhibit by #JordanWeber!